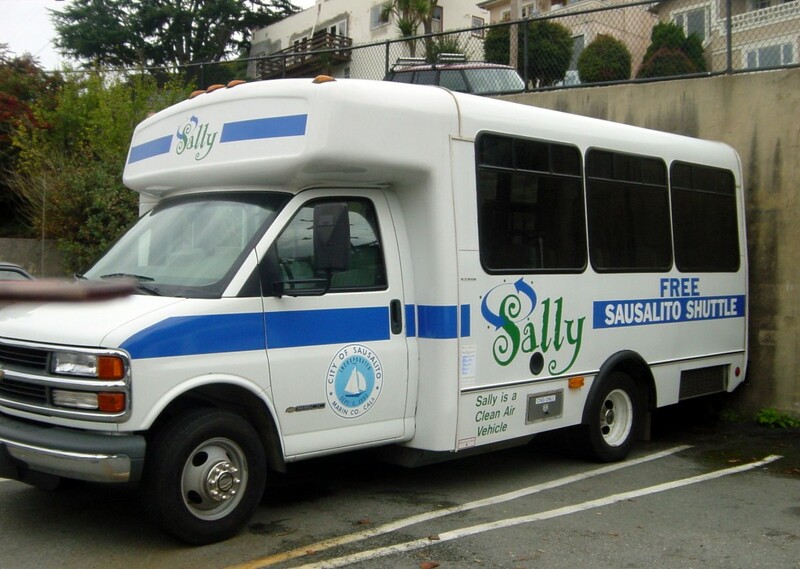 I was the project manager for the Sally Shuttle – an in-town bus commissioned in 2002 by the City of Sausalito. I worked with an artist, and a vinyl shop to create the images on the side of the coach. Successful at creating a recognizable local transit option, the Sally Shuttle (powered by Natural Gas) was phased out after the grant money to run it was used up.